There is nothing better after a good day’s sailing than cooling down by having a swim and a snorkel. We are fortunate to have some great snorkel spots in Grenada with healthy coral reefs. We want to keep them that way. Coral reefs are important for many different reasons and we kindly ask that you do your bit to help protect reefs for the sake of the islands and future sailors alike! Use mooring balls when near reefs. At Tobago Cays, there is a place where you can anchor, away from the reefs, so please use this area if you wish to anchor. Use your holding tank. Sewage is full of nutrients, and coral reefs require very high-water quality—which means clear water, free of nutrients. No spearfishing. Spearfishing is illegal for non-residents as the risk of damage to the coral is too great. Check your sunscreen. Bring sunscreens that are reef safe. Common chemical sunscreen ingredients, such as oxybenzone, can kill coral and damage coral reefs. Reef safe screens will be labelled so. Be careful with trash. Keep your cockpit clear of empty packets and plastic bottles to avoid a gust of wind sending them overboard. Take your trash ashore and make sure it goes in the appropriate disposal units or take advantage of the boat boys who will take your trash for a small fee. Cleaning materials. As mentioned earlier, reefs thrive in clean water so keep the use of chemicals to an absolute minimum, if you have to use at all! 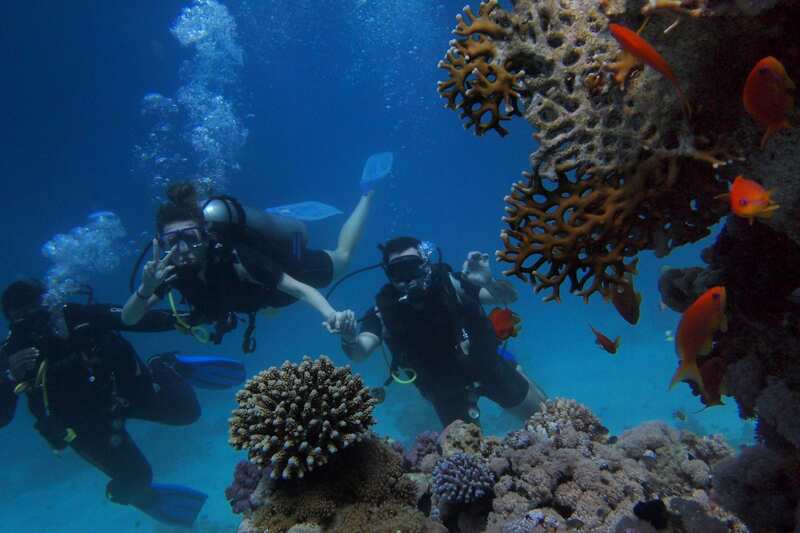 When you visit a coral reef, practice reef safe diving and snorkelling. Do not stand on or touch the reef. And what do you get in return? The opportunity to view these amazing reefs for many years to come! Want to learn more? Contact us! Would you like to download our FREE guide to protecting coral reefs during your yacht charter? Simply complete the details below and you'll receive it by email straight away! Sign me up to the Horizon newsletter.